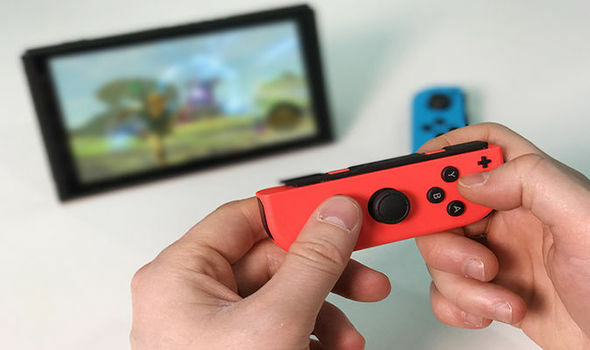 Did you know the Nintendo Switch’s left Joy-Con is the lightest controller the company has ever made? The left Joy-Con weighs 49g, while the right Joy-Con weighs 52g. The right Joy-Con is slightly heavier as it contains an IR camera. Before Nintendo Switch was released, the lightest controller Nintendo had ever manufactured was the Famicom controller, weighing 60g. If you were wondering what’s the heaviest controller, it’s none other than the Wii U Gamepad coming in at 500g. Check out the full list of controllers below.